The best way to feed a crowd is getting the visitor involved as much as the cook. This is all you need to know to set up a taco bar. Well... almost! 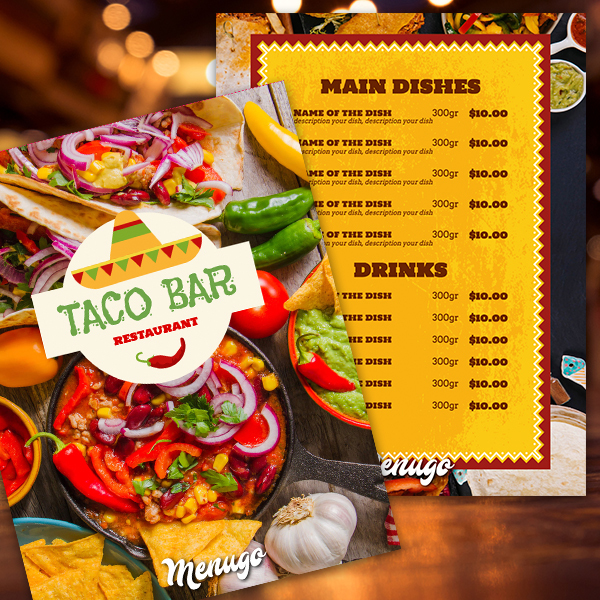 You also need to know how to design your own menu, but good news!... We made it for you!